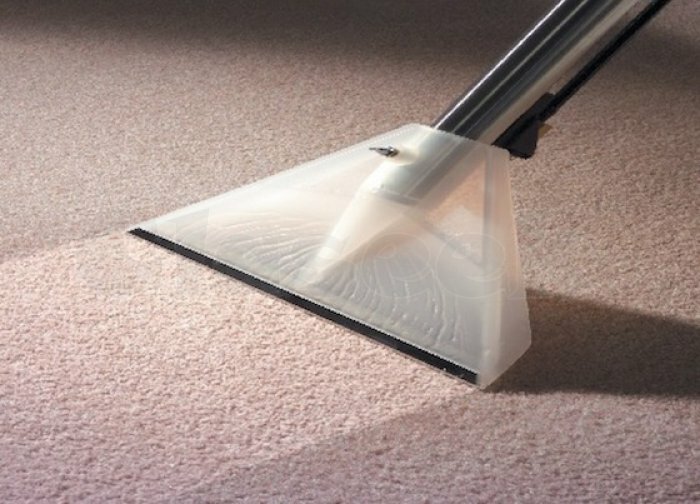 If you need regular office cleaning services and local part-time office cleaners on a weekly or daily basis, you have reached the right NEA licensed cleaning company. 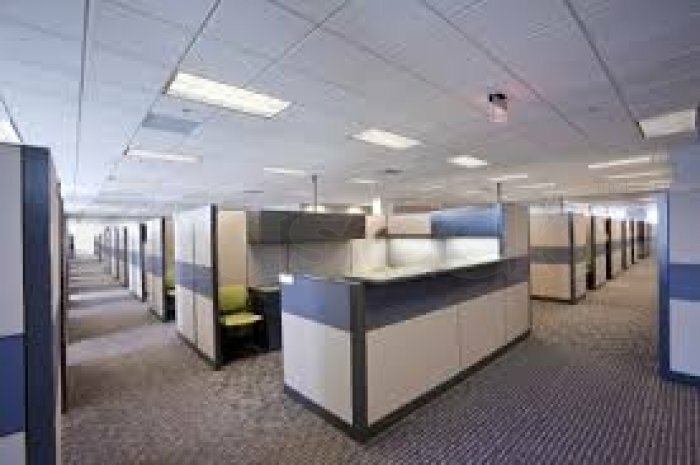 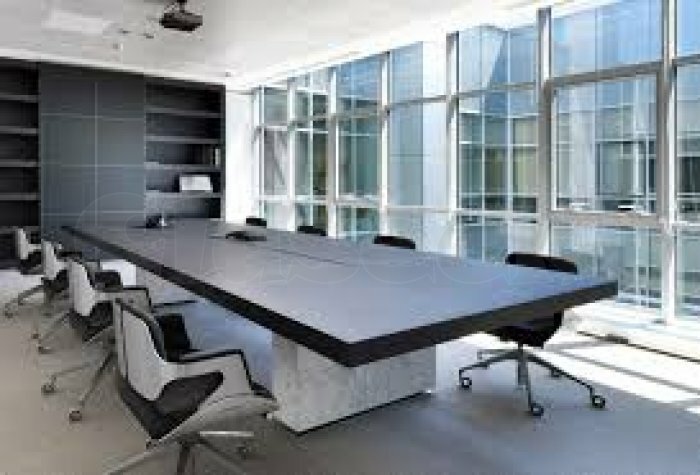 We offer daily office cleaning services and weekly office cleaners for your office cleaning requirements. 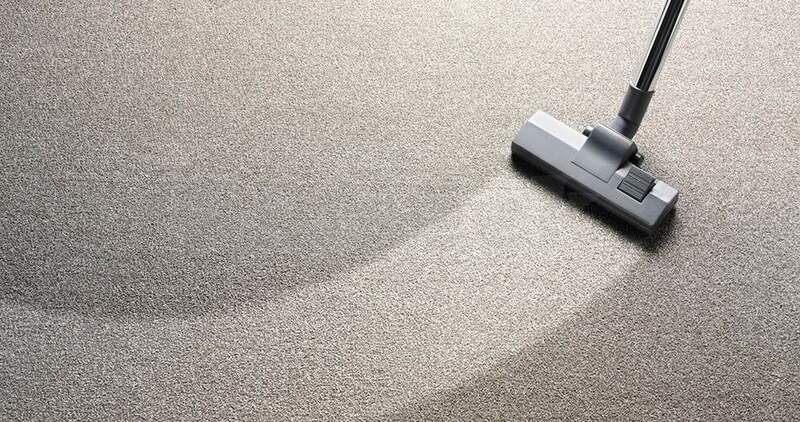 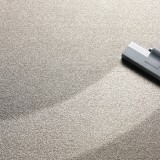 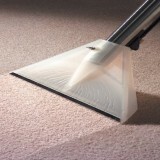 We also provide superior carpet cleaning and carpet shampooing services to keep your carpets free of dirt and bacteria.